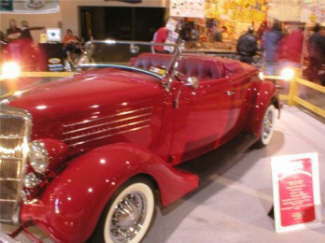 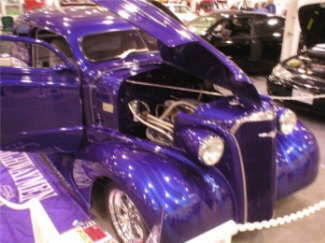 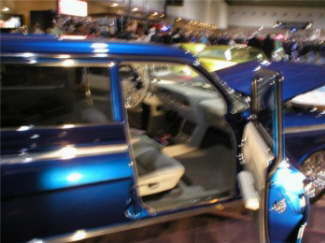 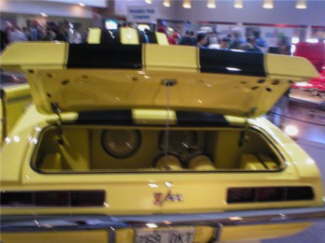 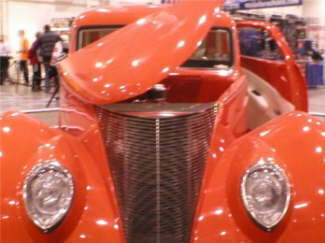 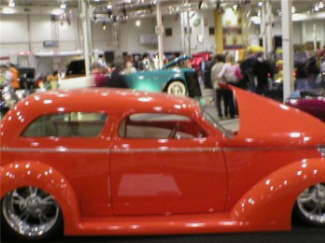 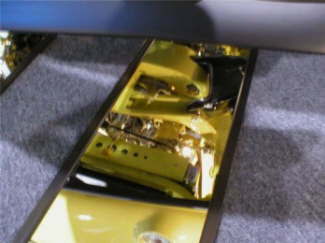 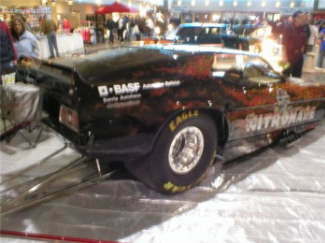 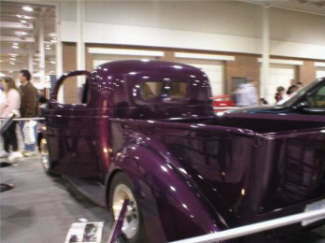 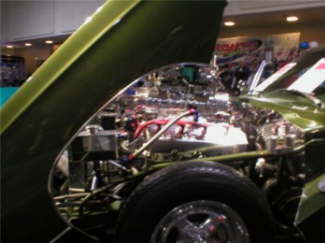 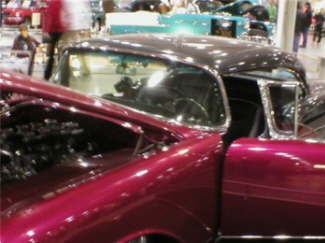 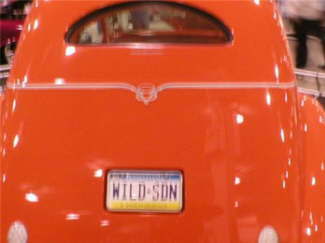 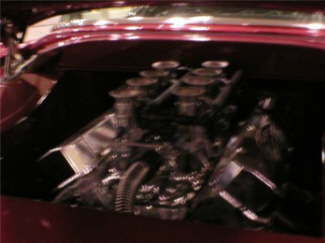 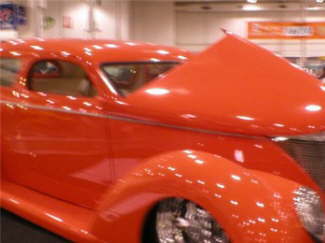 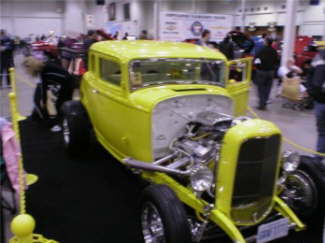 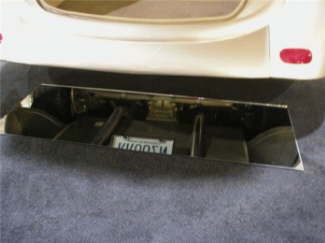 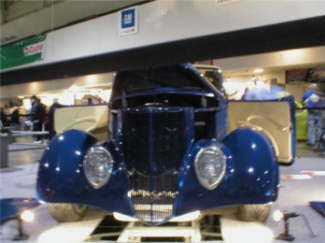 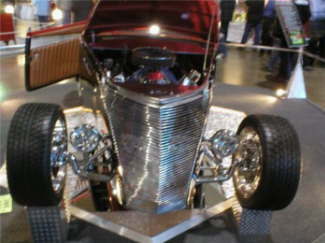 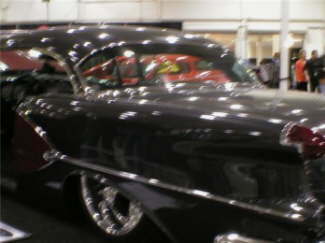 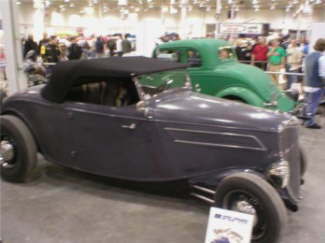 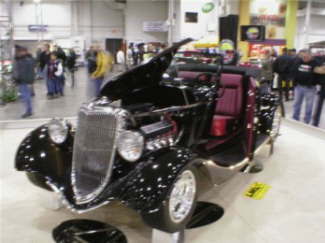 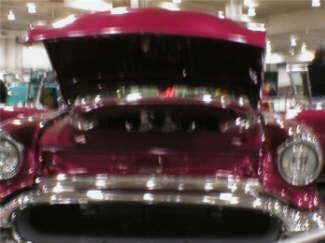 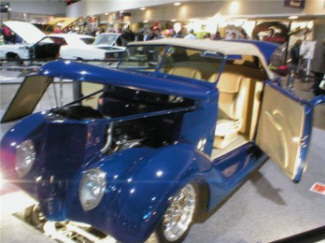 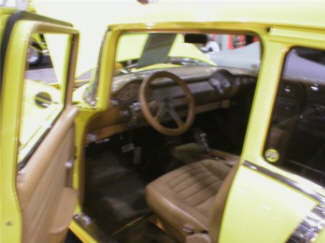 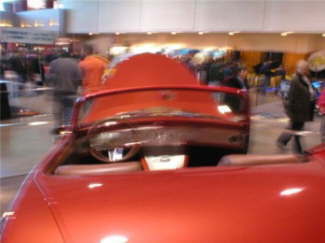 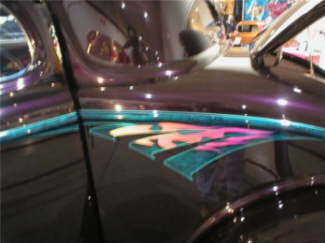 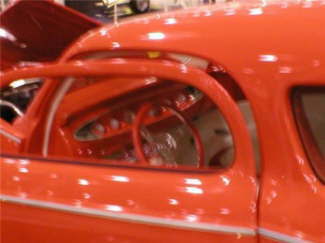 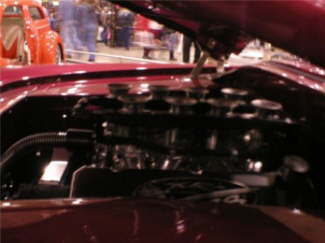 Here are some more terrific pictures of the Performance World Car Show In Toronto taken by Mike. 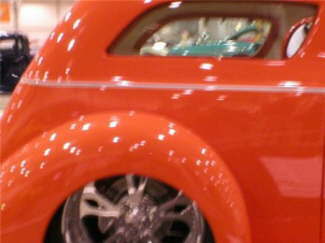 Thank you Mike for the pictures. 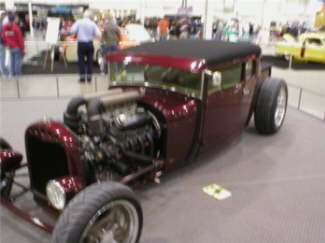 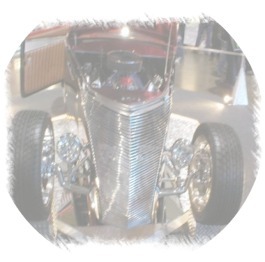 We always like looking at pics of cars.